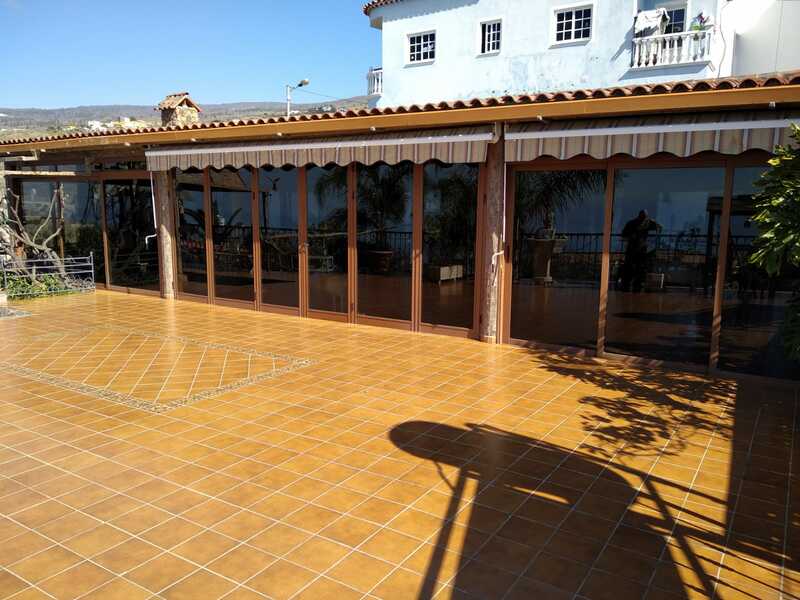 Canarian style Villa in a plot of approximately 900 M2, the house has two bedrooms on the first floor, 1 bathroom, living room with fireplace, american kitchen. It is sold fully equipped. 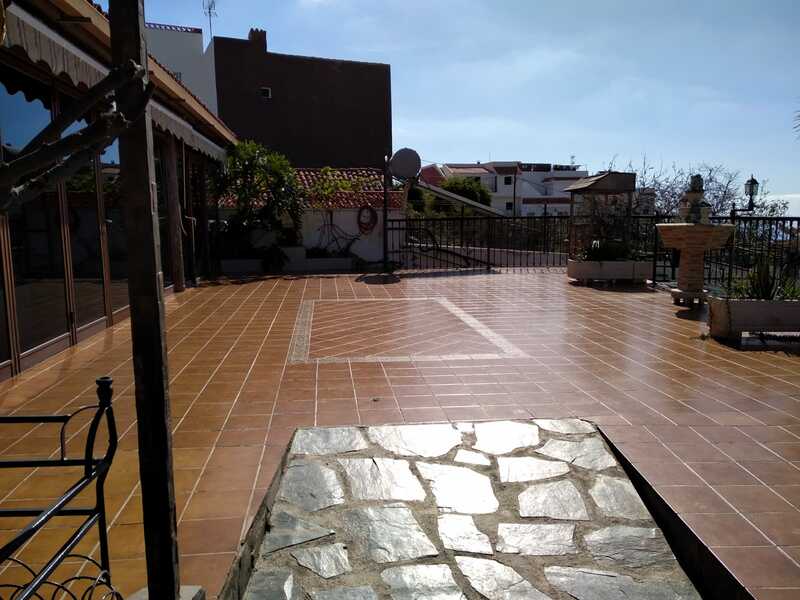 In the lower part of the house there is a studio with bathroom and kitchen. It also has a beautiful wine cellar. 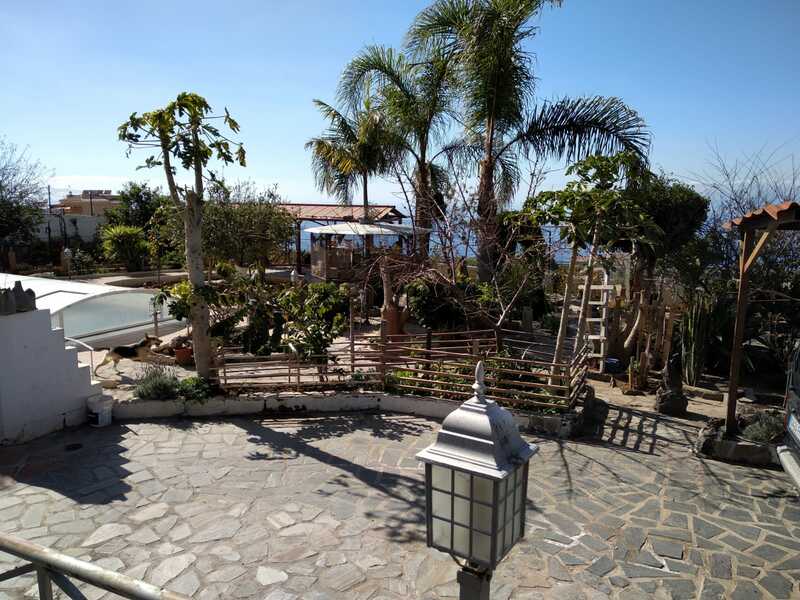 The house has a closed swimming pool with the possibility to use in winter, fruit trees and a large terrace from where you can see the whole coast and the island of La Gomera. It's sold furnished. Very close to the freeway connection. 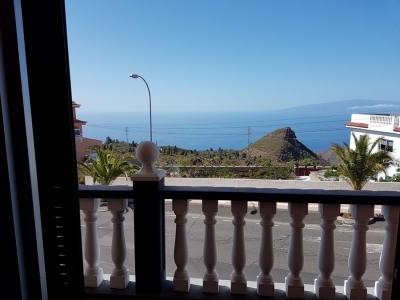 Canarian style Villa in a plot of approximately 900 M2, the house has two bedrooms on the first floor, 1 bathroom, living room with fireplace, american kitchen. It is sold fully equipped. 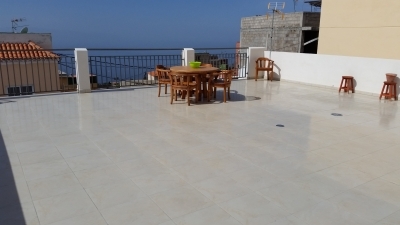 In the lower part of the house there is a studio with bathroom and kitchen. It also has a beautiful wine cellar. 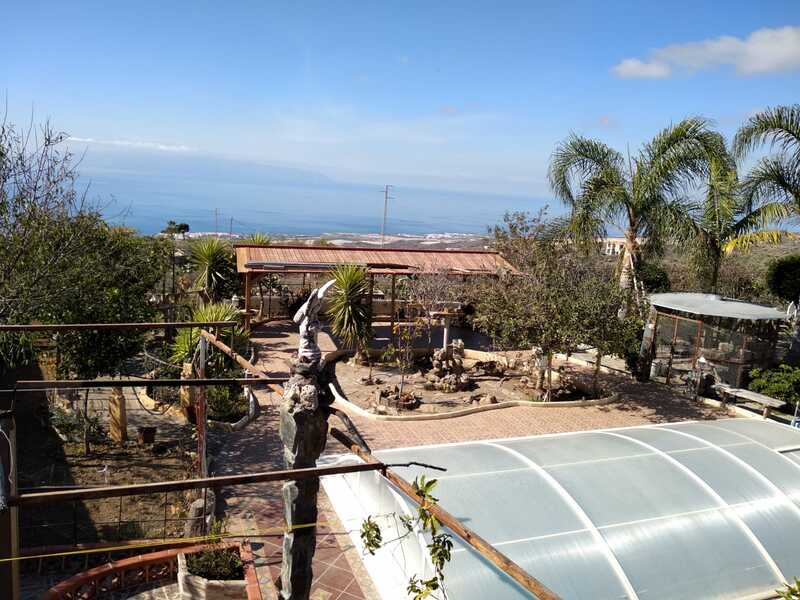 The house has a closed swimming pool with the possibility to use in winter, fruit trees and a large terrace from where you can see the whole coast and the island of La Gomera. It's sold furnished. Very close to the freeway connection..